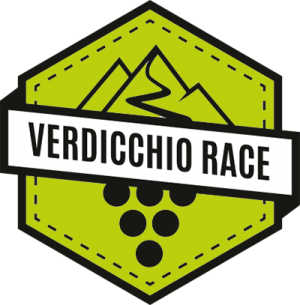 Verdiccio 2018 – Italy One more time! From 25. 07.- 28. 07. This time WC! 10th Time Kozakov-Worlcup for sure! IGSA World-Champs 2018 (Teolo-ITA) are done! 3rd Place SHANTI-AVANTI! The last IDF-WC this year takes a LIFE of a kid! I’m so sorry – but this is too much!!! 2 times 5th at Races in Peru!!! Shanti-Shanti!!! 5th IDF-Worldrankings Luge!!! Shanti-Avanti!!! DH-Media Peru in the House – Inca Piratas KOZAKOV! IDF – Season 2018 Eurotour!